Batting average is a statistic in sports like cricket, baseball and softball. In baseball, the batting average, which is also referred to as the BA, is calculated by diving the number of hits by at bats. While reporting BA, it is relayed to three decimal places, and is pronounced in a way that sounds like it has been multiplied by 1000. Batting average is the traditional measure of batting ability and performance of the player who bats. 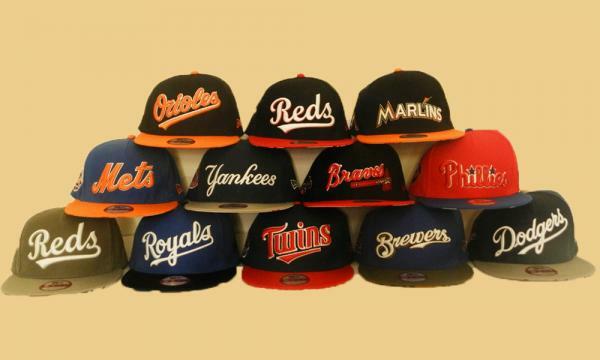 It was the concept of cricket averages that led to the development of the statistic in baseball. 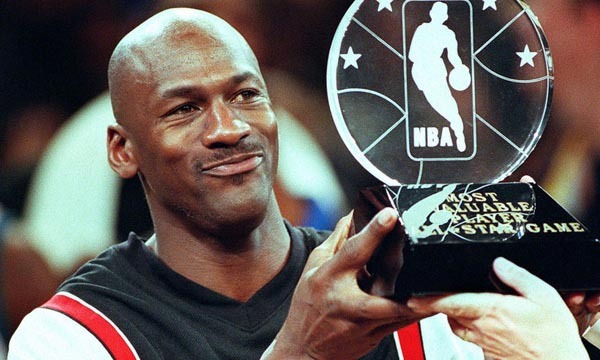 Let us take a look at the Top 10 Baseball Players with Highest Career Batting Average. Legendary baseball player Babe Ruth was born on 6th February 1895 in Baltimore, Maryland. 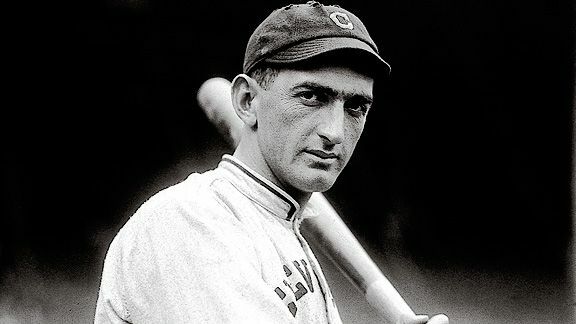 He participated in MLB as an Outfielder between 1914 and 1935. He made his MLB debut with the Boston Red Sox on 11th July 1914. Babe Ruth played for the Boston Red Sox from 1914 to 1919, for the New York Yankees from 1920 to 1934, and later also played for the Boston Braves between 1934 and 1935. 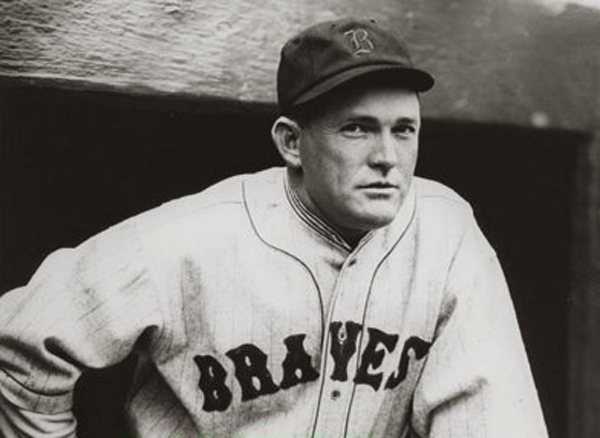 He made his final MLB appearance for the Boston Braves on 30th May 1935. 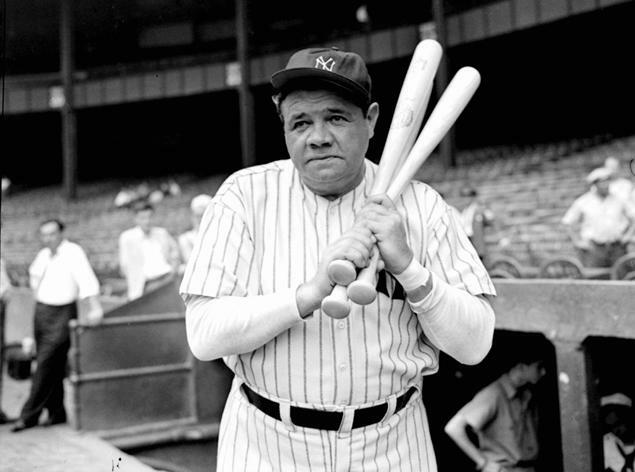 Babe Ruth made a total of 10,617 plate appearances in his active baseball career and has achieved a career batting average of .3421 in Major League, and is inducted in the tenth place in our list of top 10 baseball players with the highest career batting average. Babe Ruth led the league once in his active career. Dan Brouthers was born on 8th May 1858 in Sylvan Lake, New York. He participated in MLB as a First baseman between 1879 and 1904. He made his MLB debut for the Troy Trojans on 23rd June 1879. 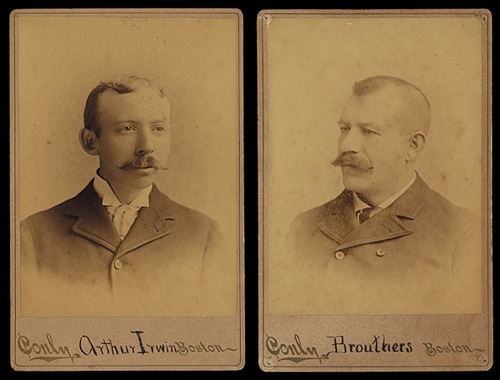 Dan Brouthers played for the Buffalo Bisons from 1881 to 1885, with the Detroit Wolverines from 1886 to 1888, and later also played for the Baltimore Orioles between 1894 and 1895. He made his final MLB appearance with the New York Giants on 4th October 1904. Dan Brouthers made a total of 7,676 plate appearances in his active baseball career and has achieved a career batting average of .3421 in Major League, and is inducted in the ninth place in our list of top 10 baseball players with the highest career batting average. Dan Brouthers led the league a total of 5 times in his active career. Ted Williams was born on 30th August 1918 in San Diego, California. 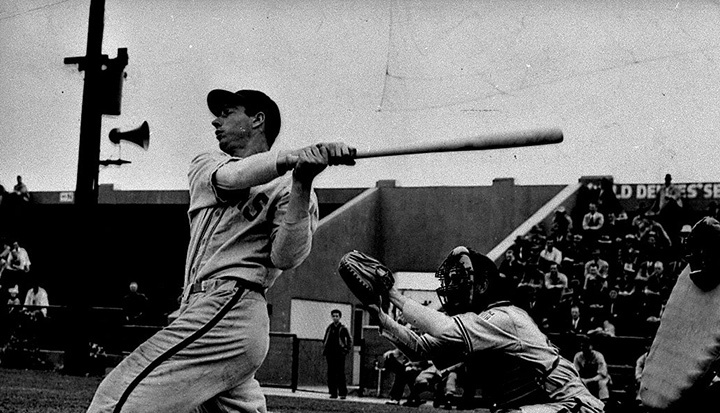 He participated in MLB as an Outfielder between 1939 and 1960. He made his MLB debut with the Boston Red Sox on 20th April 1939. Ted Williams played for the Boston Red Sox in two spells from 1939 to 1942, and later again played for the team between 1946 and 1960. He made his final MLB appearance for the Boston Red Sox on 28th September 1960. Ted Williams made a total of 9,791 plate appearances in his active baseball career and has achieved a career batting average of .3444 in Major League, and is inducted in the eighth place in our list of top 10 baseball players with the highest career batting average. 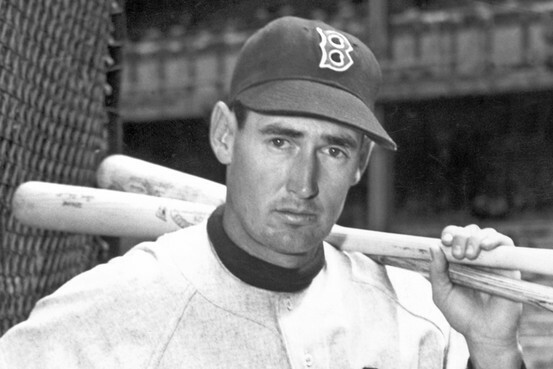 Ted Williams led the league a total 6 times in his active career. Billy Hamilton was born on 16th February 1866 in Newark, New Jersey. He participated in MLB as an Outfielder between 1888 and 1901. He made his MLB debut for the Kansas City Cowboys on 31st July 1888. Billy Hamilton played for the Kansas City Cowboys from 1888 to 1889, for the Philadelphia Phillies from 1890 to 1895, and later also played for the Boston Beaneaters between 1896 and 1901. He made his final MLB appearance for the Boston Beaneaters on 16th September 1901. Billy Hamilton made a total of 7,608 plate appearances in his active baseball career and has achieved a career batting average of .3444 in Major League, and is inducted in the seventh place in our list of top 10 baseball players with the highest career batting average. Billy Hamilton led the league a total 2 times in his active career. Tris Speaker was born on 4th April 1888 in Hubbard, Texas. He participated in MLB as an Outfielder between 1907 and 1928. He made his MLB debut for the Boston Americans on 14th September 1907. 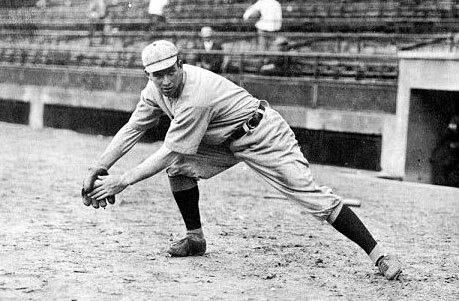 Tris Speaker played for the Boston Red Sox from 1907 to 1915, and later also played for the Cleveland Indians between 1916 and 1926. He made his final MLB appearance for the Philadelphia Athletics on 30th August 1928. Tris Speaker made a total of 11,988 plate appearances in his active baseball career and has achieved a career batting average of .3447 in Major League, and is inducted in the sixth place in our list of top 10 baseball players with the highest career batting average. Tris Speaker led the league once in his active career. Ed Delahanty was born on 30th October 1867 in Cleveland, Ohio. He participated in MLB as an Outfielder between 1888 and 1903. He made his MLB debut for the Philadelphia Quakers on 22nd May 1888. Ed Delahanty played for the Philadelphia Quakers from 1888 to 1889, for the Philadelphia Phillies from 1891 to 1901, and later also played for the Washington Senators between 1902 and 1903. He made his final MLB appearance for the Washington Senators on 25th June 1903. Ed Delahanty made a total of 8,400 plate appearances in his active baseball career and has achieved a career batting average of .3458 in Major League, and is inducted in the fifth place in our list of top 10 baseball players with the highest career batting average. 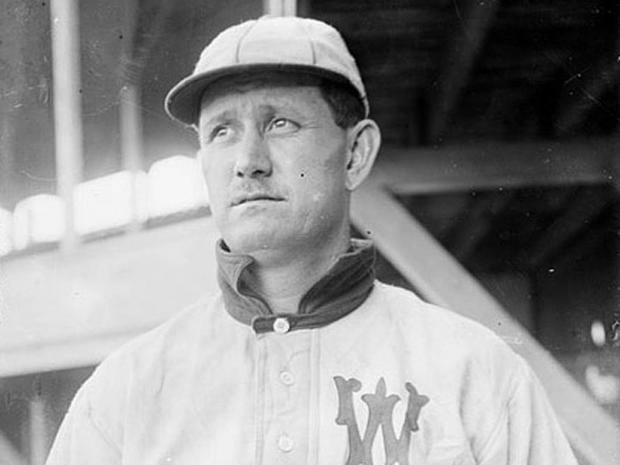 Ed Delahanty led the league once in his active career. Lefty O’Doul was born on 4th March 1897 in San Francisco, California. He participated in MLB as an Outfielder between 1919 and 1934. He made his MLB debut with the New York Yankees on 29th April 1919. Lefty O’Doul played for the New York Yankees from 1919 to 1922, for the Brooklyn Robins from 1931 to 1933, and later also played for the New York Giants between 1933 and 1934. He made his final MLB appearance for the New York Giants on 30th September 1934. Lefty O’Doul made a total of 3,658 plate appearances in his active baseball career and has achieved a career batting average of .3493 in Major League, and is inducted in the fourth place in our list of top 10 baseball players with the highest career batting average. Lefty O’Doul led the league a total 2 times in his active career. Joe Jackson was born on 16th July 1887 in Pickens County, South Carolina. He participated in MLB as an Outfielder between 1908 and 1920. He made his MLB debut for the Philadelphia Athletics on 25th August 1908. Joe Jackson played for the Philadelphia Athletics from 1908 to 1909, for the Cleveland Naps from 1910 to 1915, and later also played for the Chicago White Sox between 1915 and 1920. He made his final MLB appearance for the Chicago White Sox on 27th September 1920. Joe Jackson made a total of 5,690 plate appearances in his active baseball career and has achieved a career batting average of .3558 in Major League, and is inducted in the third place in our list of top 10 baseball players with the highest career batting average. Rogers Hornsby was born on 10th September 1915 in Winters, Texas. He participated in MLB as a Second baseman between 1915 and 1937. He made his MLB debut with the St. Louis Cardinals on 10th September 1915. Rogers Hornsby played for the St. Louis Cardinals from 1915 to 1926, and later also played for the St. Louis Browns between 1933 and 1937. He made his final MLB appearance for the St. Louis Browns on 20th July 1937. Rogers Hornsby made a total of 9,475 plate appearances in his active baseball career and has achieved a career batting average of .3585 in Major League, and is inducted in the second place in our list of top 10 baseball players with the highest career batting average. Rogers Hornsby led the league a total 7 times in his active career. 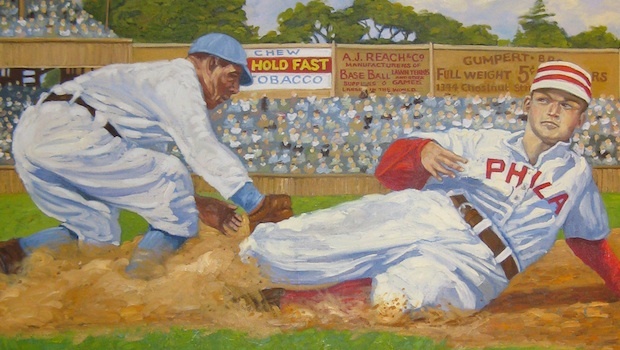 Ty Cobb was born on 18th December 1886 in Narrows, Georgia. He participated in MLB as an Outfielder between 1905 and 1928. He made his MLB debut with the Detroit Tigers on 30th August 1905. 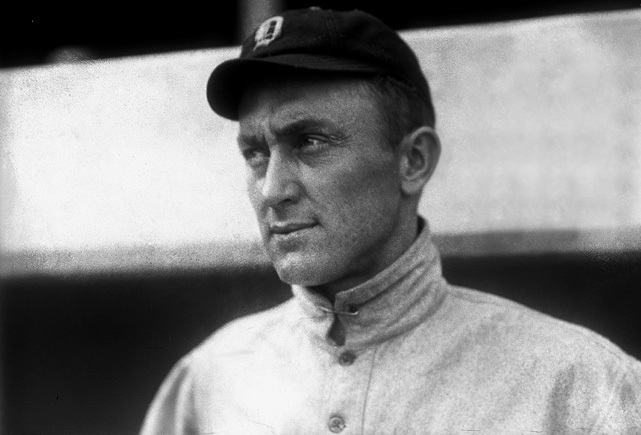 Ty Cobb played for the Detroit Tigers from 1905 to 1926, and later also played for the Philadelphia Athletics between 1927 and 1928. He made his final MLB appearance for the Philadelphia Athletics on 11th September 1928. Ty Cobb made a total of 13,608 plate appearances in his active baseball career and has achieved a career batting average of .3664 in Major League, and is inducted in the top place in our list of top 10 baseball players with the highest career batting average. Ty Cobb led the league a total 11 times in his active career. While batting average is traditionally considered an important measure of the skills and performance of a batter in baseball, the popularity of the sabermetrics has been growing since the early 1980s, and sabermetricians argue that this new method is a much better means to gauge the batter’s skill. However, the batting average is still an important statistic, and any record in this proves a player to be worthy of respect.